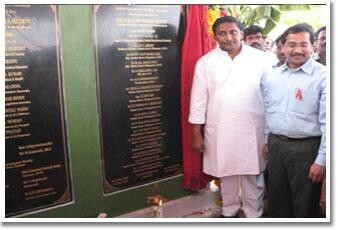 Horticulture Polytechnic, Kalikiri in Chittoor Dist was inaugurated on 20.1.2009 by Sri N.Kiran Kumar Reddy, Chief Whip, Govt. of A.P. 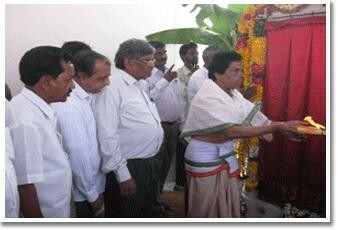 Legislative Assembly.